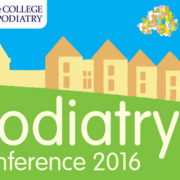 The All Ireland Podiatry Conference takes place in County Armagh later this month [27 & 28th April]. 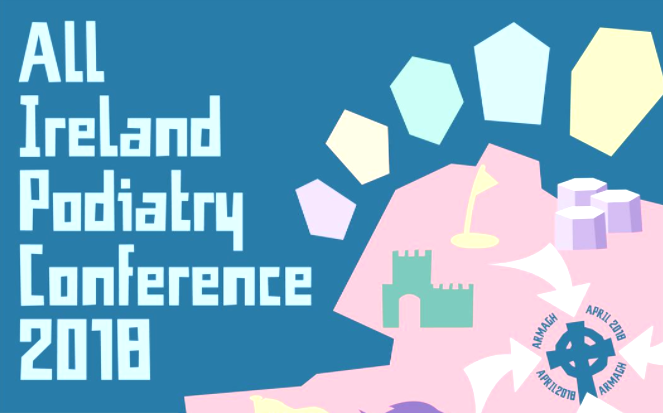 For the first time both SCP Northern Ireland and the Society of Chiropodists and Podiatrists Ireland will come together to host a two day event at the Armagh City Hotel. 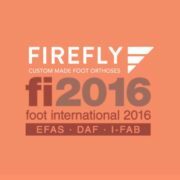 The Firefly Orthoses team will be attending both days of the event, exhibiting at the trade expo. 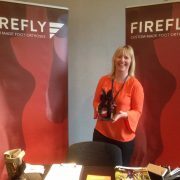 During the event Firefly will be promoting the benefits of digital scanning – a efficient method of using technology to capture patient foot data. 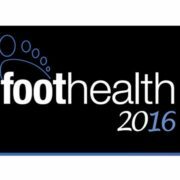 We will also be delivering a workshop on prescribing custom made foot orthoses. 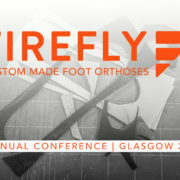 This workshop is designed to build confidence of practitioners who wish to add custom made orthoses to their range of clinical therapies offered. 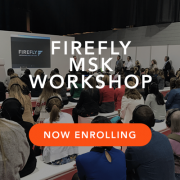 Delivered by Martin Mc Geough, Firefly’s founder and medical director, the workshop breaks downs the barriers commonly associated with prescribing custom made orthoses. We will have samples of our range of products including over the counter devices, Richie Brace AFOs and our own range of custom made devices.